Uganda Technology and Management University has extended Dr Stephen Kalonzo Musyoka’s tenure as Chancellor for another four years. The former Vice-President of Kenya has been the Chancellor of the technology and management varsity better known by its acronym UTAMU, since June 2013, during which time he has overseen the institution grow from five academic programmes to 42 at undergraduate and post-graduate levels. This has seen the increase in enrollment at the institution whose population currently stands at over 1800 at various levels. “The Chancellor is expected to preside over UTAMU’s second graduation ceremony on September 30, where more than 250 students are expected to graduate with Masters Degrees, Post-graduate Diplomas, Bachelor’s degrees and Undergraduate diplomas in various disciplines,” said Anita Ashaba, the university public relations and communications officer. 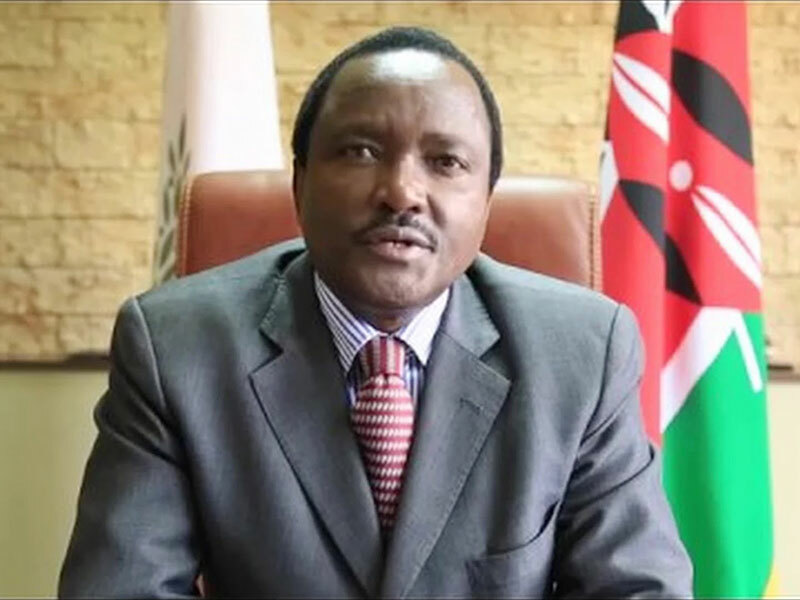 Kalonzo Musyoka, a lawyer by profession, has previously served as Vice President and Minister of Home Affairs of the Republic of Kenya between 2008 and 2013. He is currently the party leader of Wiper Democratic Movement of Kenya and the running mate of National Super Alliance (NASA) flag bearer Raila Odinga for the Presidency of Kenya. “UTAMU is striving to be a global educational institution in technology, management, science, innovation and research.” Ashaba said. Under the expertise of Kalonzo Musyoka and members of the University Council and the Board of Trustees, UTAMU has quickly made major strides in becoming one of the leading universities in East Africa. In 2014, UTAMU was ranked as the 12th best by Webometrics, the largest academic ranking of higher education institutions out of the 37 best universities in Uganda, 10th in 2015 and 2016, and in March 2017, a report by UniRank, an international higher education search engine, ranked UTAMU the 8th best University in Uganda. The Academic Registrar, Mersian Turyahebwa, said the university delivers its programmes through an enriched experiential teaching and learning approach which blends face-to-face and virtual learning that equips students with the skills relevant to today dynamic work environment. Students access all their teaching and learning materials through the university e-Learning platform supported by the e-library services, which can be accessed anywhere at any time. 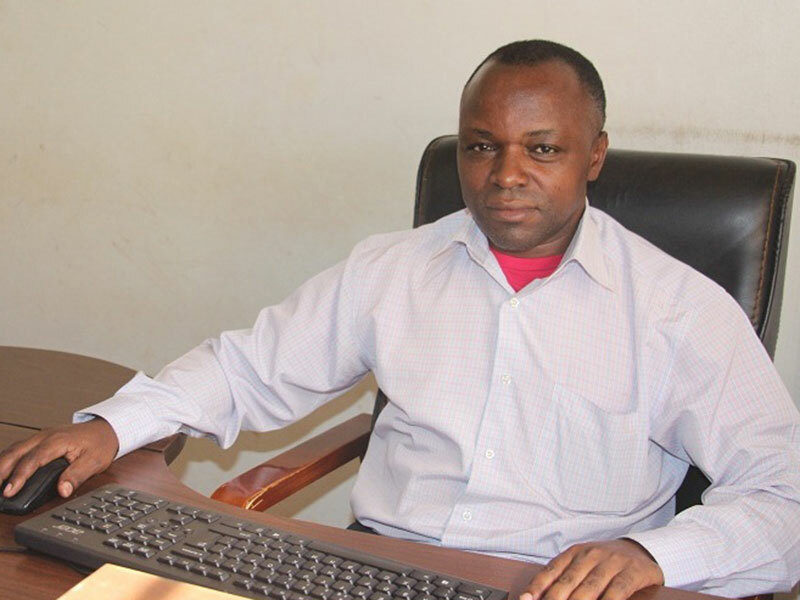 UTAMU is the first in the continent to offer a fully- fledged e-Learning masters in monitoring and evaluation, he added. Over the years, UTAMU has acquired partnerships and collaborations with world class institutions at both local and international levels, including the Centre of Evaluation (CEval) at Saarland University in Germany, University of Johannesburg South Africa, and University of Groningen in The Netherlands. UTAMU is a private university located in Bugolobi, Kampala, founded in 2012 and licensed in 2013 by the National Council for Higher Education. “We have already grown to have four academic deparments; the School of Professionals and Engineering, Graduate school, School of Business and Management and School of Computing and Engineering,” Turyahebwa said. The institution was inspired by academicians and non-academicians who saw a vast gap in Uganda’s education sector and the need to offer practical learning and teaching using ICT. UTAMU was co-founded by 28 members, prominent among them Prof Venansius Baryamureeba, who served as the Vice Chancellor of UTAMU from inception until September 2015 when he stepped down to contest in the 2016 Presidential Elections. In October 2015, he handed over to Prof Benon C. Basheka, who continues to oversee the administration of the institution as vice-chancellor.